When prospective home buyers think about whether or not they can afford to buy a home, the first thing they look at is prices. But, after that, mortgage rates run a close second. That’s because they are a significant factor in determining overall affordability and, more specifically, the house you’ll ultimately end up purchasing. 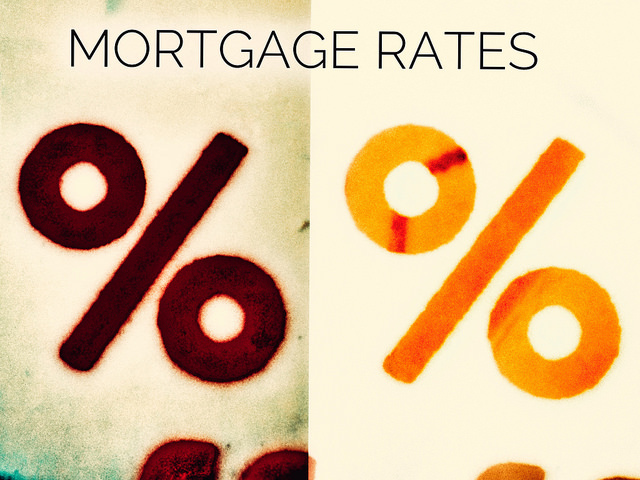 For that reason, having an idea about where rates might be heading can help you think about your plans and potential budget. Take Fannie Mae’s most recent Economic and Housing Outlook, for example. The monthly forecast – which projects economic growth and housing market conditions – says that they expect the Federal Reserve to only raise interest rates once in 2019. And, after last year’s rate volatility, that is good news for home buyers, since it would mean little change to current rates. Doug Duncan, Fannie Mae’s chief economist, says steady rates should end up providing some stability in housing conditions this year. “We believe that contained price pressures should afford the Fed sufficient latitude to slow or pause rate hikes this year,” Duncan says. “This will allow the economy to continue growing, albeit at a slower pace, and housing to regain its footing.” More here. Next PostWhere Are The Most Affordable Cities To Retire?